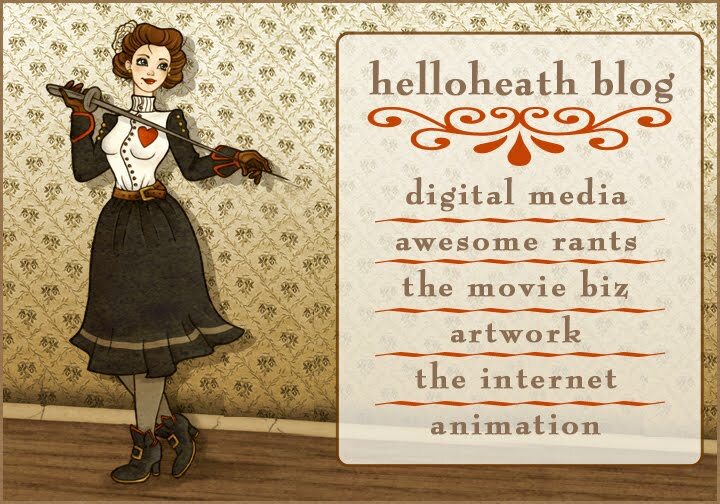 Hi, my name is heather (heath) and I am an artist. I work in all kinds of mediums, and im happy doing so. I don't see myself as the kind of person who does the same thing over and over everyday. Weather its animation, illustration, jewelry or livestreaming, i am completely in love with the arts. I was born in England in 1985, i now live in Orlando FL. H&H Studios - Freelance Art & Production! I am no longer using this blog.